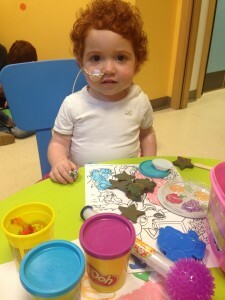 Margot in the Elephant Ward playroom at Great Ormond Street Hospital a month ago today. Margot’s arms were being prepared with surface anaesthetic cream to enable the nurses to insert yet more cannulas, after her Hickman line (central line into her chest) became infected and was removed & the two cannulas inserted into her wrists both failed. Throughout, regardless of what was thrown at her, Margot was so brave. She was a fantastic patient. We are currently reassessing how best to continue Margot’s legacy and are open to suggestion. 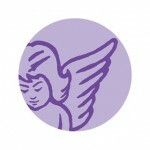 Please feel free to email me at: info@teammargot.com with ideas & any offers of how you might be able to help. I read everything, but it may take me a while to reply. 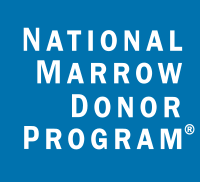 Izabela recently made the good point that there is a general perception and a great deal of (and perhaps too much) emphasis placed on finding a donor and then the bone marrow transplant itself. Of course, these are crucial steps in the approach, but her point is that they are just that, necessary steps taken on a much longer journey towards what is always hoped will be a full recovery, ‘disease free survival’ & a complication-free quality of life thereafter. 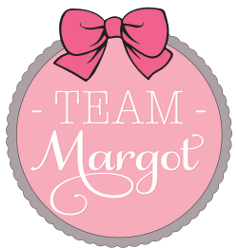 Team Margot are focussed upon spreading awareness around the need for more donors generally and in particular more donors with mixed heritage & ancestry. 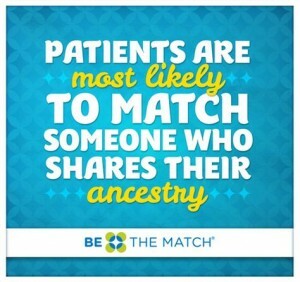 Izabela’s fundamental point is that in times of crisis, patients and their families don’t want to waste precious time & energy frantically seeking a matching donor; for as long as bone marrow transplants are required, the aim should be that a sufficiently well populated global donor pool should exist and be available for all to rely upon in their time of need.